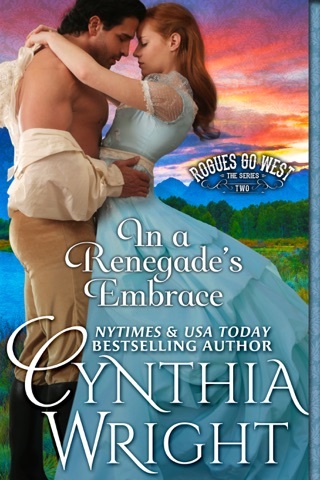 From New York Times and USA Bestselling Author Cynthia Wright comes the long-awaited prequel to the Beauvisage Family Novels! 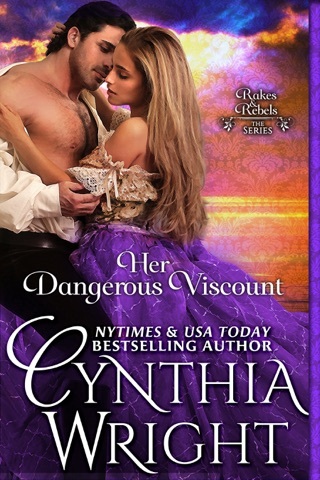 ~ Dashing French corsair Jean-Philippe Beauvisage revels in a life of complete freedom … until the night at a ball in Georgian London, when a Russian beauty quietly steals his heart. ~Heartbroken Antonia Varyshkova, who has lost her parents and her home in a St. Petersburg fire, stops in London en route to a new life with her brother in America. 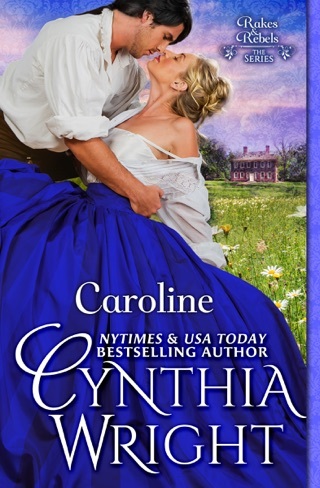 When her arrogant ship’s captain, Tobias Ormond, insists that she attend a ball with him, Antonia reluctantly agrees. The instant connection between Jean-Philippe and Antonia is soul-deep, but it seems that there cannot be a future for them. 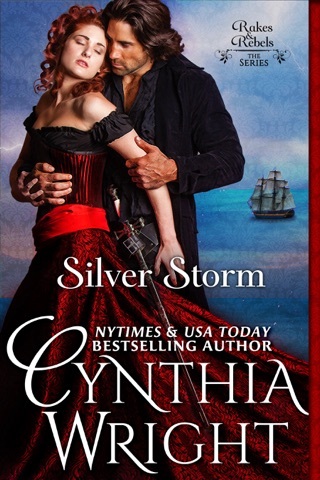 She sails off to America and he returns to his pirate’s life at sea … until an ancient Roman sword which may be cursed forces Beauvisage to chase down the very ship carrying the woman he loves. 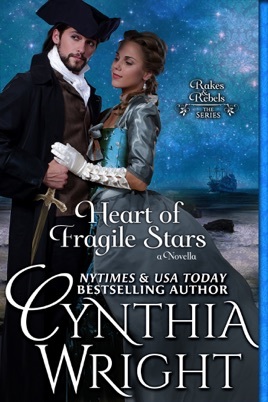 Take to the high seas with Jean-Philippe Beauvisage as he plots to capture his lady ~ and win her heart of fragile stars. 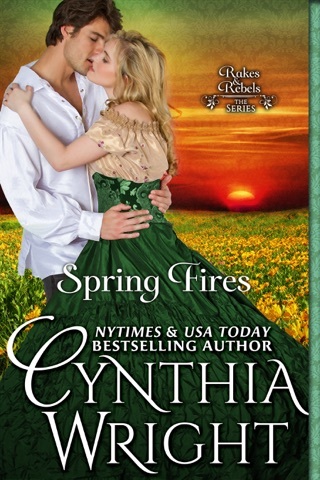 HEART OF FRAGILE STARS is the novella-length prequel to CAROLINE (Rakes & Rebels, Book 2). It originally appeared as part of the WITH DREAMS ONLY OF YOU collection.